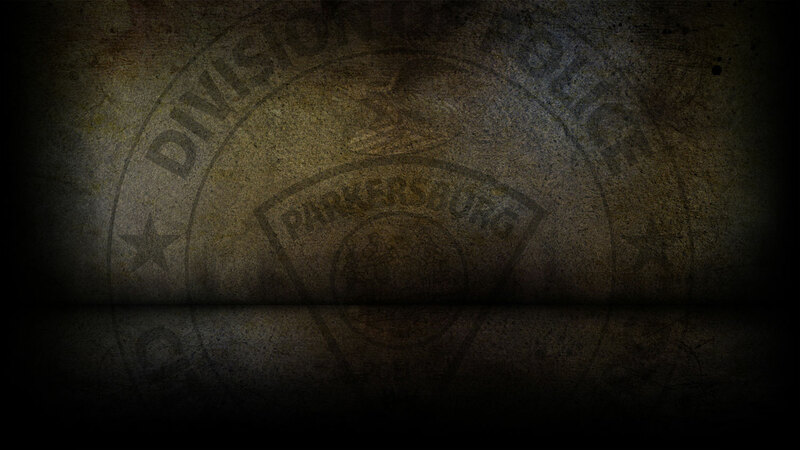 On 9-10-2018 the Parkersburg Police Department responded to 106 calls for service. Sandra Briesmeister, 61 of Parkersburg was arrested on 9/10/18 on a warrant for Worthless Check. Jeremy Sullivan, 38 of Parkersburg was arrested on 9/10/18 for Assault. Melissa McCormick, 26 of Parkersburg was arrested on 9/10/18 for Child Neglect by Family Member. On 9/10/18, officers responded to Ann Street in reference to a vehicle entry. On 9/10/18, officers responded to Burk Street in reference to an auto larceny. On 9/10/18, officers responded to 32nd Street in reference to a stolen vehicle. On 9/10/18, officers responded to Dollar General on DuPont Road in reference to shoplifting. On 9/10/18, officers responded to PPD Headquarters in reference to a petit larceny. 0n 09/09/18, officers investigated four motor vehicle accidents.